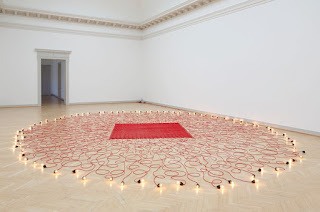 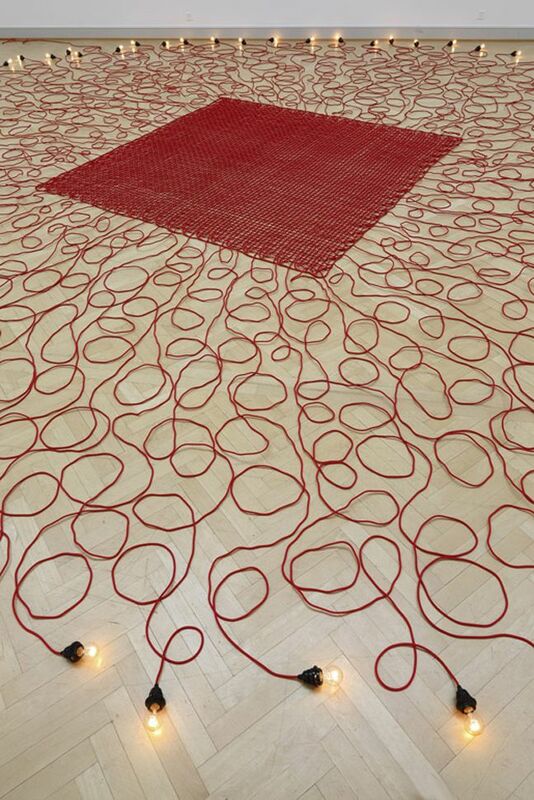 In a world driven by contradictions, geopolitical tensions and diversified aesthetics, Mona Hatoum offers us an output that achieves unrivalled universality, a body of work that has become a "model" for numerous contemporary artists. 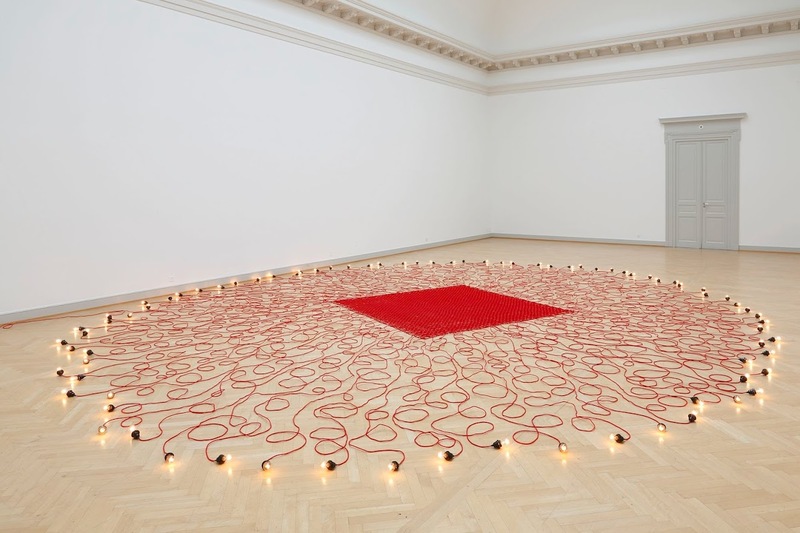 The Palestinian-born British artist is one of the key representatives of the international contemporary scene. Her work stands out for the relevance of its discourse, the perfect match between the forms and materials used, the multidisciplinary aspect of her work and her original, committed reinterpretation of contemporary art movements (performance, kineticism and minimalism).